SingleDumb is an original series that follows Alex, a single 20-something Brooklynite on her horrific dating adventures. 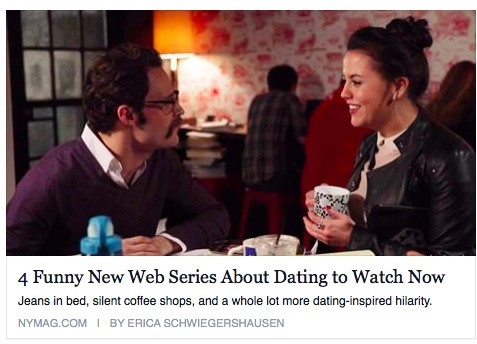 HELLOGIGGLES has included SingleDumb in their new series, "Series We Love." They will be featuring SD for 8 weeks beginning April 29th.